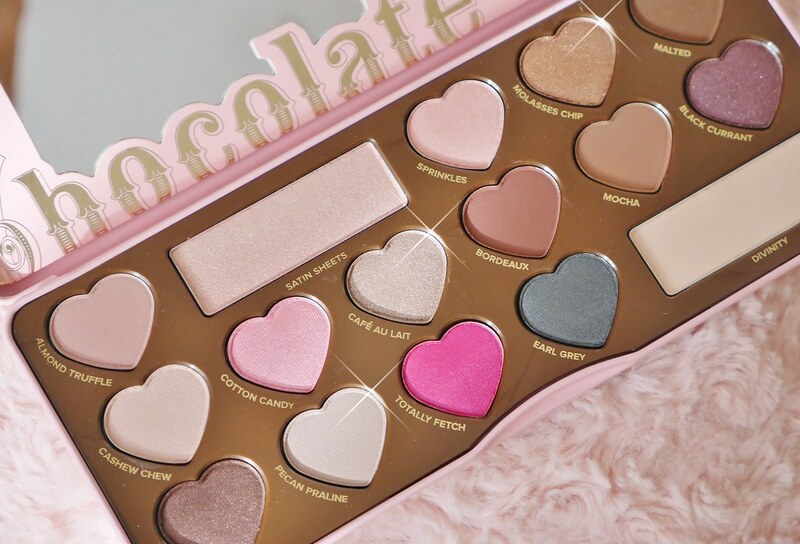 How beautiful is this Too Faced Chocolate Bon Bons Eyeshadow Palette*? I've never had the chance to try a Too Faced eye-shadow palette before but I love how cute and creative they are, so I was so excited for this delivery to arrive! As soon as I opened this palette, the first thing I noticed was how it smelt like Chocolate, such a nice touch as well as the colours being everything you need in an eye-shadow palette. 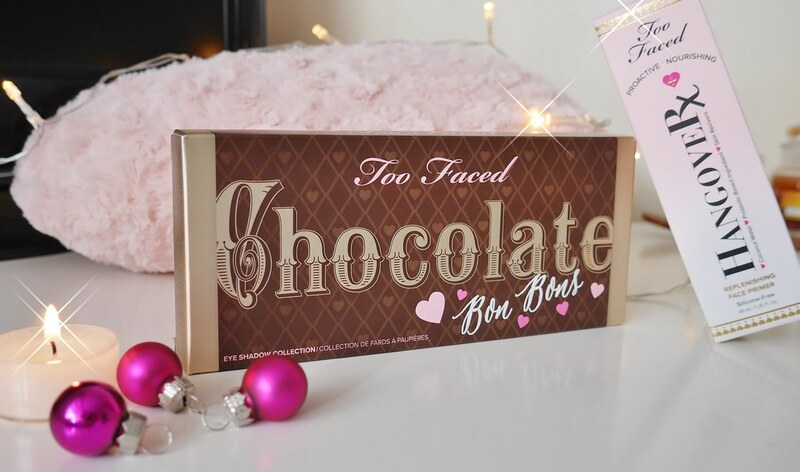 This palette is a new online exclusive to Debenhams which launched on 15th December so would be the perfect Christmas gift for all those beauty lovers (and for those who have left their Christmas shopping to the last minute)! Don't forget to check out Debenhams Gift Guide if you're really stuck for gift ideas too! The packaging and quality of these eye-shadows are something I'd love to receive under the Christmas tree this year along with the Too Faced Hangover Face Primer*. I hold my hands up and say I do not always use a primer as I hate feeling as those I have layers upon layers of unnecessary products on my face but this primer is different! It's non-silicone based, is infused with Coconut water and skin revivers in a lightweight formula to give radiance to the skin. This felt amazing when I put it on and gave my skin a little boost of hydration before applying my foundation and making it apply better. 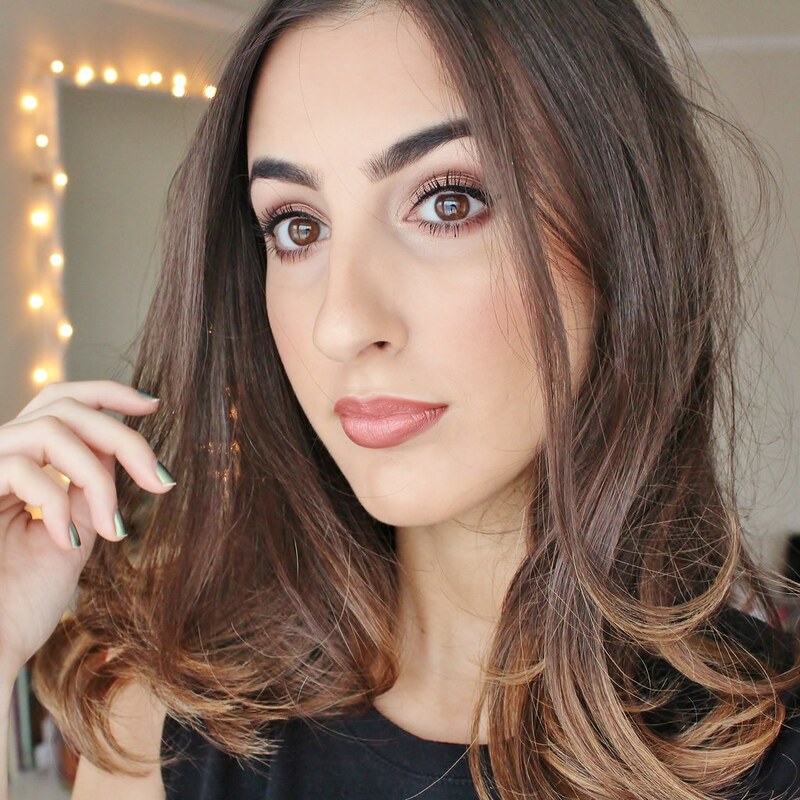 I created a look using, 'Mocha' all over the lid and a mixture of layering 'Bordeaux' (my favourite shade!) and 'Malted' in the crease and outer corners to create some definition. To add a little festive sparkle, I finished my patting in, 'Molasses Chip' all over the lid. I'm so impressed by the longevity of these shades, they lasted all night and all day - with no creases. 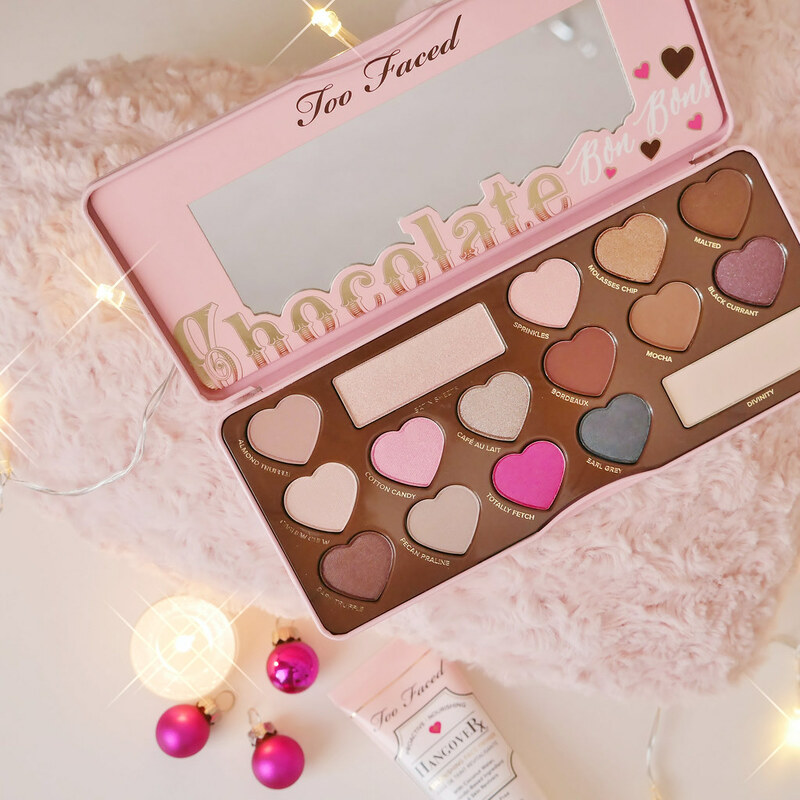 Have you tried the Too Faced Chocolate Bon Bons Eyeshadow Palette yet?